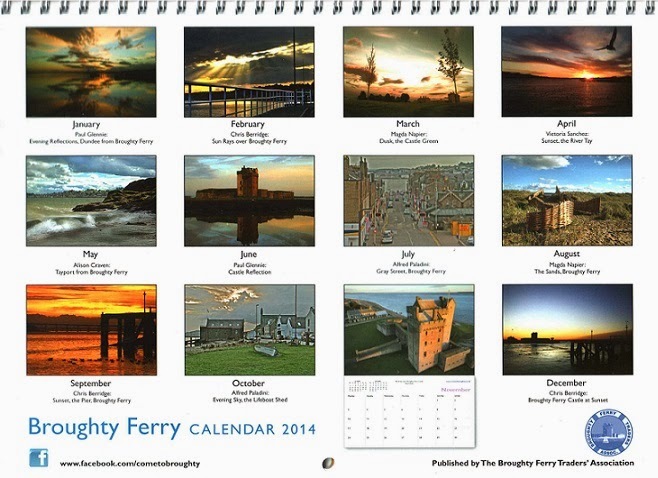 Broughty Ferry has it own colourful Calendar for 2014 and it's on sale in The Ferry right now. The calendar has been produced by Broughty Ferry Traders' to help raise money for local good causes. The beautiful photographs, one for each month, were some of those submitted to the Traders as entries in their 2013 Photography Competition. 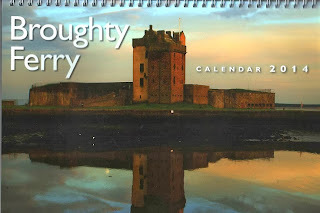 The calendar photographs attest to the high standard of entries received and to the attractiveness of Broughty Ferry as a place to live, work and visit. R.S McPherson Pharmacy, 120 Gray Street.